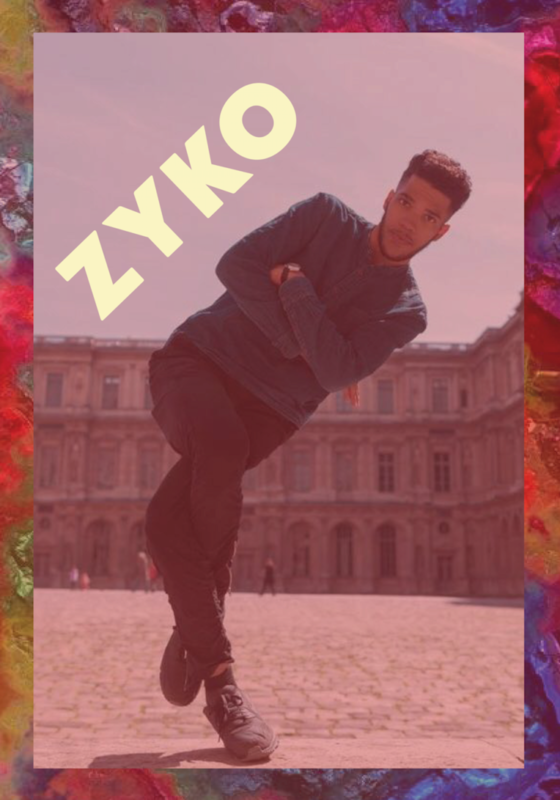 We are excited to present our fourth international act ZYKO from Paris with his solo piece. Did you see ZYKO at ILOVETHISDANCE 2017?? We did, and now he is performing at Detour..